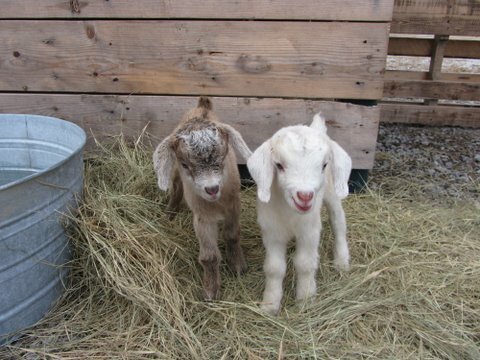 Earlier this year, Be Green announced that it had acquired goats from local farmers to help keep the weeds in check (and, of course, as companions) at the new South Carolina manufacturing facility based in Ridgeland. 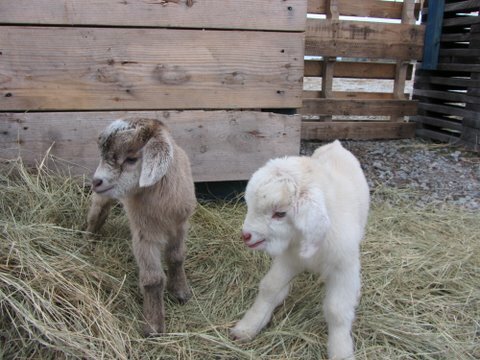 Both of the females arrived pregnant and have since given birth to three baby goats as of last week. 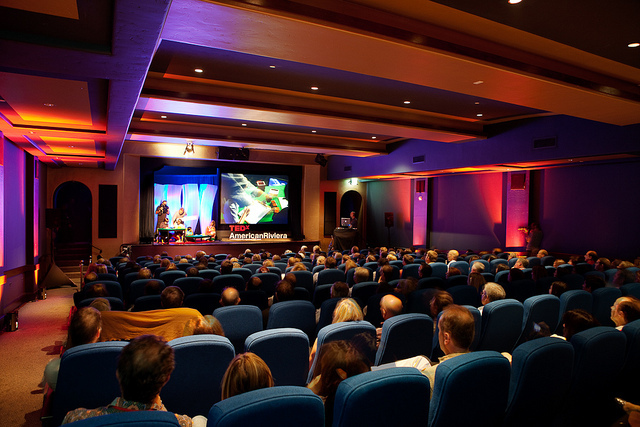 On November 11th, 2011 Santa Barbara played host to the increasingly popular ‘TED: Ideas Worth Spreading’ series by hosting its own version of the event entitled ‘TEDx AmericanRiviera’. The event was similar in format to the namesake, featuring innovative speakers giving presentations on this years theme The Spark Within. 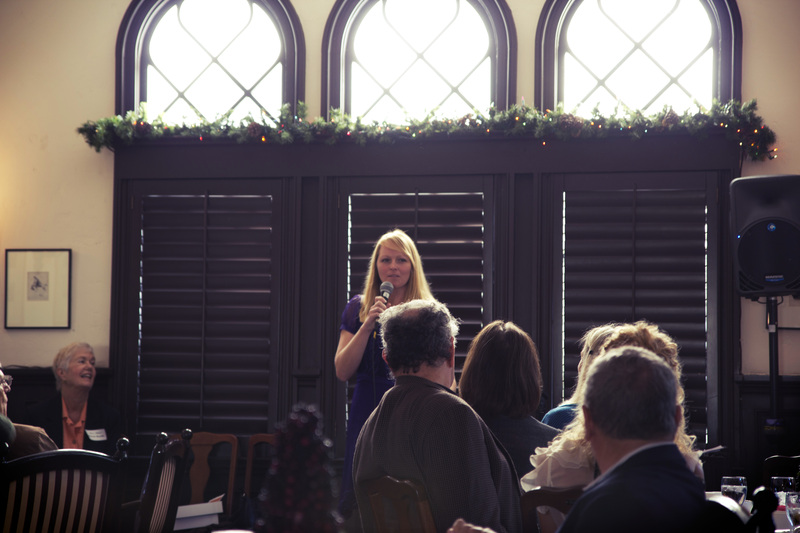 Raw food chef, Matthew Kenney and TED Senior Fellow and LA Philharmonic Violinist Robert Gupta were among this years speakers, of which there were six total. By all accounts, the event was a resounding success. Food was served throughout the event on Be Green Packaging’s innovative, compostable and recyclable plant fiber plates and trays. The events organizers intend to make this yearly event a staple of the community here in Santa Barbara. 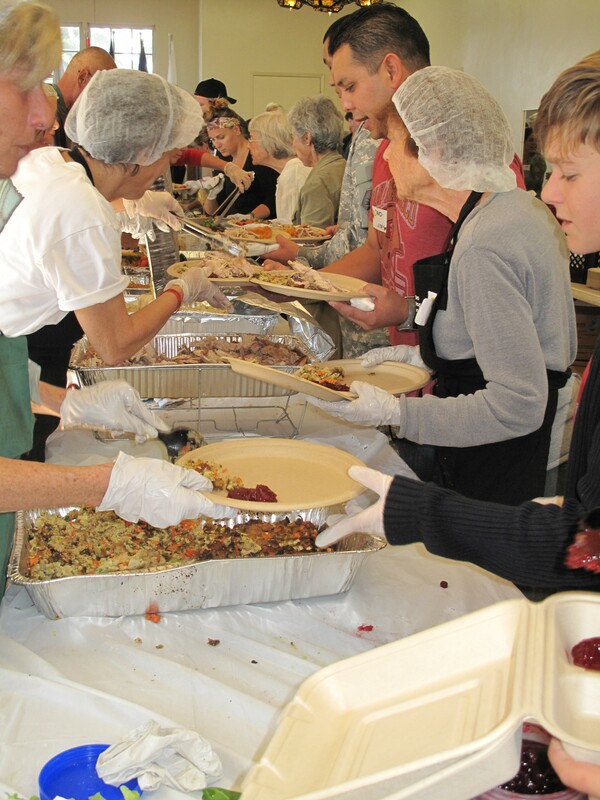 This November, the Organic Soup Kitchen organized its annual Thanksgiving meal for the masses. Although the non-profit organization gears its efforts towards providing healthy, organic meals to the homeless, all are truly welcome. 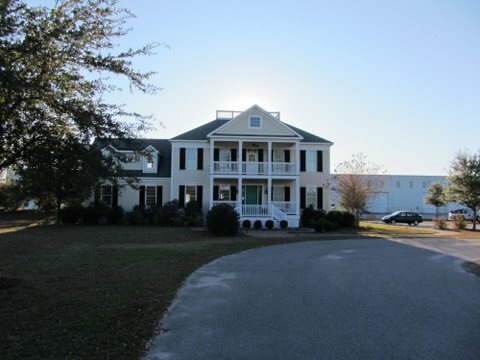 The organization works with local businesses such as Lazy Acres Market to procure donations of organic food items to be distributed to the community. Over 100 people volunteered to help at this years event which hosted approximately 500 people. Be Green Packaging wholeheartedly supports the Organic Soup Kitchen and its mission of providing nourishing, organic food to all. The company donated plates, trays, and cups for this years event. Founder Anthony Carroccio is looking to expand the organizations efforts across Southern California by making the Organic Soup Kitchen concept mobile. He hopes to raise $40,000-$50,000 this year to purchase a truck to execute this concept. There are few issues of greater importance to humanity than the health of the world’s oceans. Covering just over 70% of the Earth’s surface, oceans are the most significant geological feature on the planet. According to the UN, over 200 million people are completely dependent on fishing as a source of livelihood and nourishment. Therefore, the United Nations Food and Agriculture Organization’s estimate that “…over 70% of the world’s fish species are either fully exploited or depleted” is nothing short of alarming. Although many in the West are aware that our oceans (and subsequently fish) are highly polluted with heavy metals, the issue of overfishing is seldom cited as a significant problem. 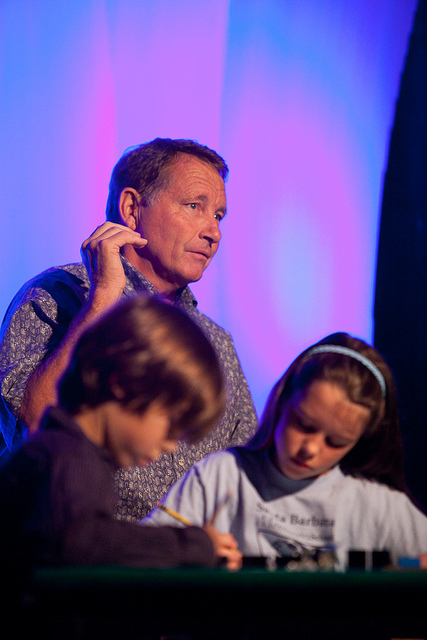 Nick Nuttall, the Head of Media Services for the United Nations Environment Programme (UNEP), states that, “The magnitude of the problem of overfishing is often overlooked, given the competing claims of deforestation, desertification, energy resource exploitation and other biodiversity depletion dilemmas”. Greenpeace, one of the world’s largest environmental NGO’s, has made a major attempt to correct the situation through its annual Carting Away the Oceans Report. Often referred to as CATO, the report seeks to provide a window of transparency into the policies and programs of the nations largest seafood retailers. The report measures the performance of various supermarket chains and suppliers in five categories: Rating, Policy, Initiatives, Transparency, and Red List Sales. An overall score is then generated to provide a ranking system for the companies profiled. Seafood packaged in Be Green trays. 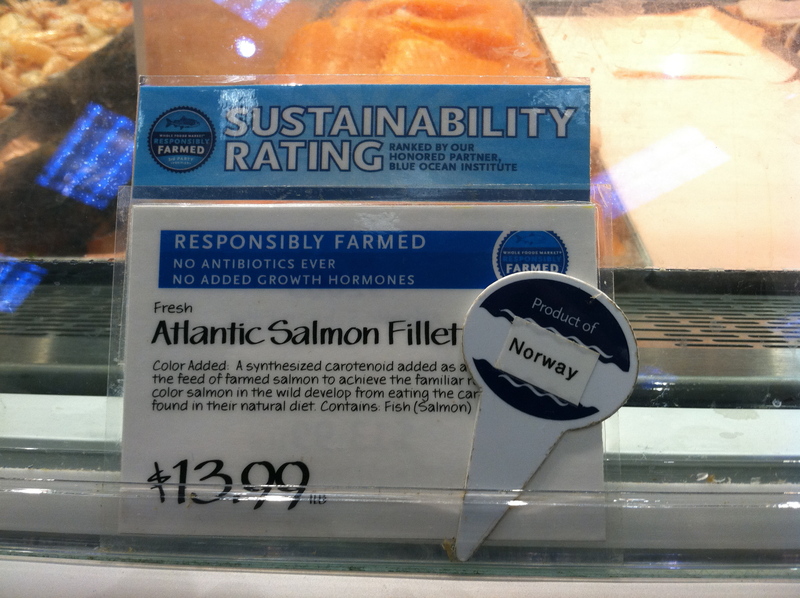 Not mentioned in Greenpeace’s CATO report, however, is the fact that Whole Food’s takes its sustainable vision one step farther than the rest of the competition by packaging its seafood in Be Green Packaging’s compostable and recyclable trays, which are manufactured entirely from wild harvested plant fibers such as bamboo and bulrush. 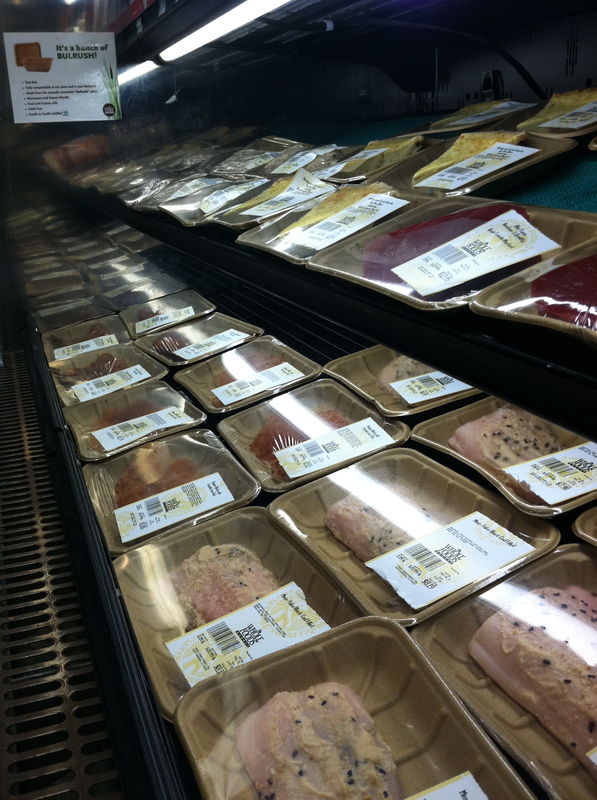 The two companies began working together in early 2008 on trays for the prepared foods department and the collaboration proved to be so successful that Whole Foods has since integrated Be Green’s packaging into other departments in their stores, such as meat, produce, and seafood. Whole Foods was initially attracted to Be Green Packaging due to their extensive list of 3rd party environmental and social certifications, which were in step with the company’s own efforts to go above and beyond the current standards in the supermarket industry. 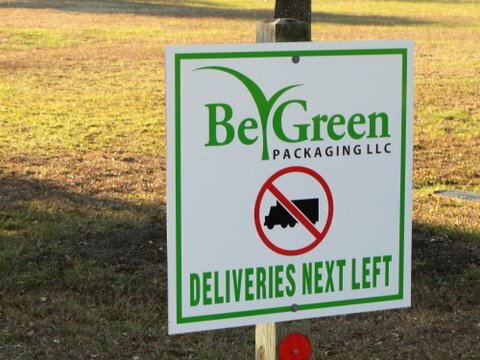 Today marks the two-month anniversary of the commencement of warehousing operations at Be Green Packaging’s new Ridgeland, South Carolina manufacturing plant. The facility, which will be the first plant fiber packaging manufacturing operation in the United States, is currently being developed in tandem with the Austin Company, a leading design-build engineering firm. Be Green is aiming high with the new plant seeking to create a waste free facility and draw as much pulp material as possible from the surrounding communities. Governor Nikki Haley and Senator Clemente Pinckney visited the plant this summer along with community member and leaders to welcome Be Green to the area. To mark the occasion, we have gathered a few photos of the plant, which is coming along beautifully. 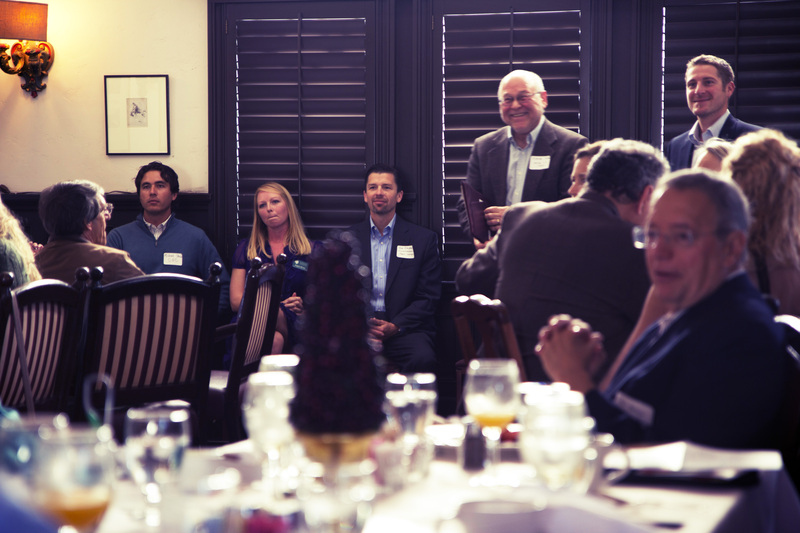 Santa Barbara’s own Community Environmental Council is dedicated to not just promoting awareness of pressing environmental issues, but offering innovative solutions to them as well. 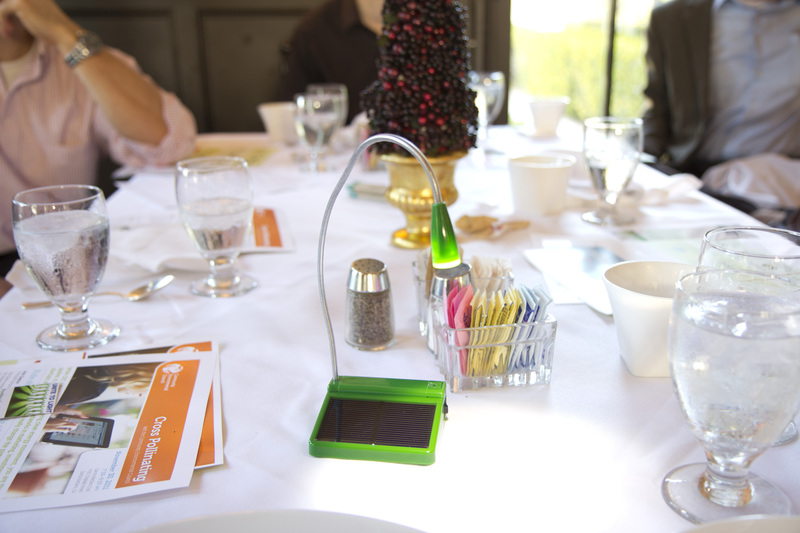 This past Wednesday November 30th, the CEC hosted their triannual breakfast and discussion with some of the planets foremost social and environmental activists. Paul Steinberg, Director, Avego Realtime Ridesharing, and the CEC’s own Michael Chiacos, Transportation Specialist, both gave insightful talks on innovative car sharing and carpooling programs that offer alternatives for those looking to lose their vehicles in favor of more environmentally friendly alternatives. 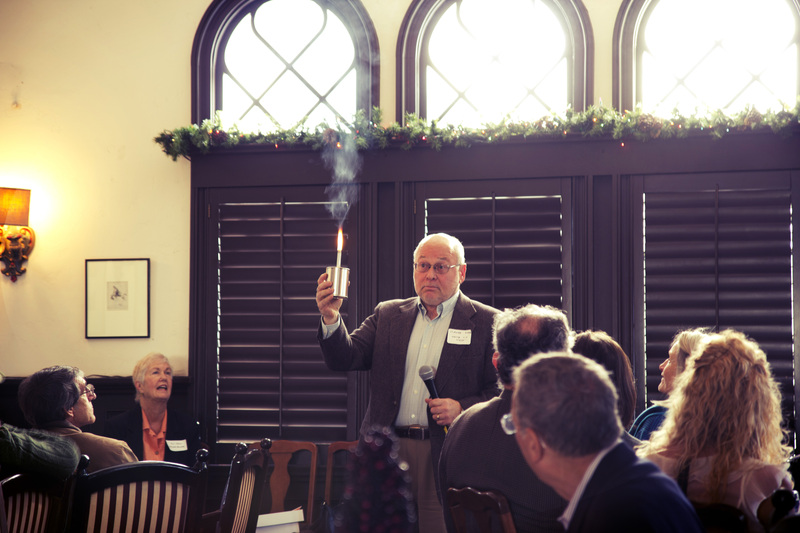 Claude Dorias, President, Unite to Light gave an emotional talk on his company’s efforts to bring portable solar lighting to some of the most impoverished regions of Africa. The lights (pictured below), were designed by some of the brightest minds at UCSB and have survived rigorous testing in a range of harsh conditions. 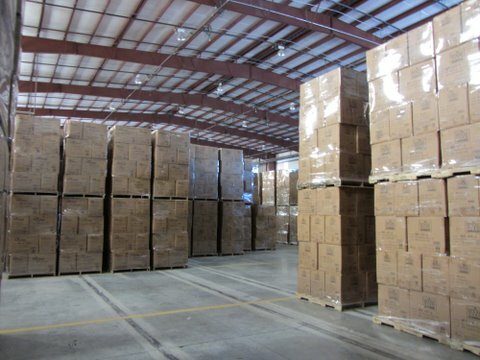 The organization is in its first year and has already distributed over 10,000 lights. For more information and to order click here. The final speaker of the morning, Megan Birney, CEC Renewable Energy Specialist, presented the latest brainchild of the CEC, the “Community Supported Solar” program. The program is an innovative approach to overcoming barriers that have so far impeded the wider adoption of solar panels, especially by non-profit organizations. Essentially, the CEC will be backing medium to large-scale solar installations in Santa Barbara (and potentially in neighboring counties) with the support of philanthropic investors, thereby side-stepping some of the larger issues associated with the construction of these arrays. Be Green Packaging is a proud supporter of the CEC.